Book a Free Test Ride Now! Try it before buying it! Usually, when something is new and slightly foreign, they cost more money to get used to. The new form of exercising? You’ll have to buy the equipment or pay for classes to learn them. The new dishes to try at a restaurant? They often cost extra, especially if made by a well-known chef. The new movie at the cinemas? They’re bound to cost more than those that have been around for a few days or even weeks. When something is new, it’s bound to create a big gaping hole in your wallet or bank account in order for you to get used to it. Fortunately, however, not all new things are like that. There are some that, at first can cost a pretty penny, but in due time, will actually benefit your finances in the long run. One such is riding electronic bikes. Contrary to popular belief, owning and riding one as a mode of daily transportation is considerably more affordable and driving your care. Here are some reasons as to why. As mentioned earlier, there’s no such thing as a cheap new concept of a new way of life. 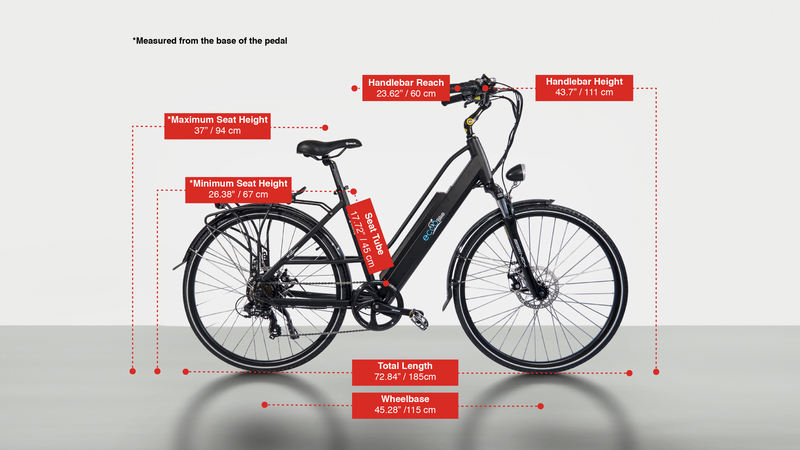 But riding your e-bike to work or school only entails one big purchase: buying the bike itself. 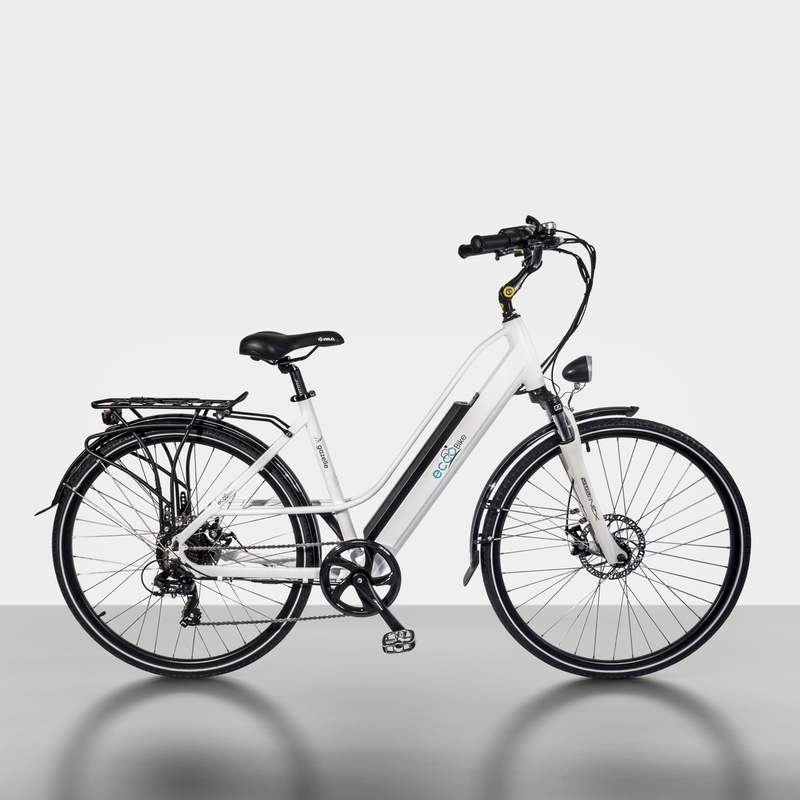 Compared to traditional bikes, this new type of electronic vehicle costs quite heavily, but it’s practically the only time you’ll need to shell out a big amount of money from your wallet or bank account. Owning it and riding it is actually pretty cheap, with less need for maintenance, gasoline, and other purchases attributed to driving and keeping a car. Not only that, but they’re also easier to use too, with no need for schools and lessons (with corresponding fees) to teach you how to properly maneuver the vehicle. Gasoline is probably the most common source of grievance when traveling via car. You’re never really sure when you’ll run out of it, and its price changes from time to time. Sometimes, the price is just fine, but other times, it’s through the roof. Only rarely does the price ever reach a point wherein you’re sure that it won’t take a huge toll on your wallet or bank account. This is why a lot of former car drivers now cycle to work or school with the help of e-bikes. This vehicle, fortunately, doesn’t rely on fuel to work, but rather on rechargeable and/or refillable batteries that can also be recycled. There’s little to no need for big purchases throughout your use of it. Practically one of the best parts about owning and riding an e-bike is that they’re often low maintenance. There’s little to no chances of you having to go to a garage to have it fixed due to some sort of mechanical problems. It’s only when you misuse the vehicle that they’ll need to be fixed, but other than that, you’ll have nothing to pay for when riding an e-bike. Unlike when it comes to cars. when breaking down is a common occurrence, and having it shipped to a garage can cost a pretty penny. Then, the price for fixing the problems can also put a damper on your finances. Not to mention the gasoline you’ll need to pay for every so often. One of the most important factors about owning a car is that you get to feel cool while driving or riding inside. Just turn up the air conditioner and you’ll be breezy throughout your small trip within the city. But with that comes more need for gasoline, which in turn means more money spent on it, especially if the prices are hight. Luckily for cyclers who choose to use their e-bikes to travel, instead of cars, they can keep cool by simply riding their vehicles. Even when the sun is at its hottest and most intense, a simple umbrella hat and a nice pair of sunglasses, both of which are cheap, can keep you cool and breezy all ride long. What’s the most common alternative mode of transportation to driving cars? Commuting. However, you’ll still have to pay loads of money when riding a taxi or taking a train, albeit cheaper prices. At times, especially in peak hours and in times of traffic, the prices can go way up. Commuting becomes so expensive in these instances that it’s almost tantamount to driving a car in the first place. Furthermore, it also adds more stress to your day. But with a good e-bike, these can all be avoided. Even when traffic is at a standstill or when it’s at the height of peak hours, you can still get to your work, school, or home without experiencing that much stress. And the best part? No travel fares! Related Why Would Anyone Want an Electric Bike? Is there an energy source that’s not as expensive as fuel? Solar energy! The only source you need for this is the sun or practically any light. Once your panels are positioned, you’re good to go. Fortunately, many e-bikes now rely on solar energy to move, making them more environment-friendly than using cars and motorcycles. And the best part about this is that they’re incredibly cheap, as you’ll only need the sun to have the bike running smoothly. Granted, you’ll need solar panels as well, but this is just another one-time big-time purchase that can benefit your finances in the long run. A long as you have a good light source, which is mostly the sun but it can be anything else as well, then you’re e-bike riding is fine. Generally speaking, protecting the environment is tantamount to protecting your wallet and bank account. When there’s less need for fuel, prices for certain needs will drop more. And for there to be more fuel, the world has got to be better at sustainability. riding an e-bike can surely help as it emits less carbon into the air than other modes of transportation. And the small price you pay to and riding one is a big help to improving Mother Nature’s current state and lessening the purchases to live a normal and healthy lifestyle. Safeguard your money by going for e-bikes instead of cars and motorcycles. They’re not only easy to use, but they’re easy on your wallets and bank accounts as well.